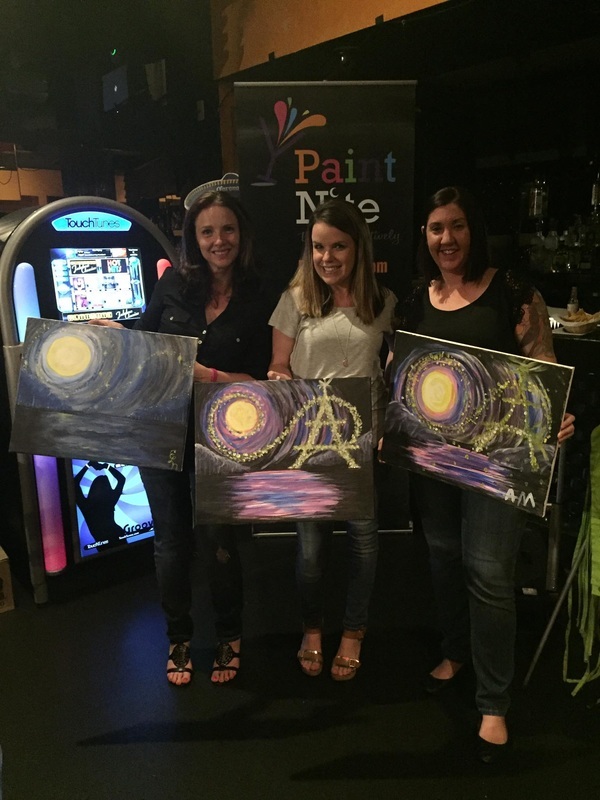 Board members Sarah, Wendy, and Jessica, had a blast at paint nite! The Paint Nite Company allows for fundraising opportunities and we had an amazing time painting and sipping, while raising money for CCO and celebrating Sarah's birthday! The event raised $525 for CCO, which will allocated toward funding our Community Closet. We hope to make this a bi-annual event and look forward to painting and sipping with you all soon. Stay tuned for our next Paint Nite!